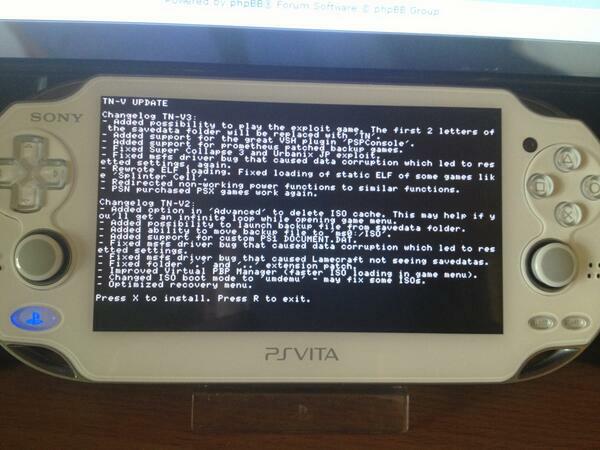 Developer Total_Noob has released a new version of his eCFW for all exploit up until firmware 2.02. Check out the changelog and feel free to download using the link provided below. - Added possibility to play the exploit game. The first 2 letters of the savedata folder will be replaced with ‘TN’. 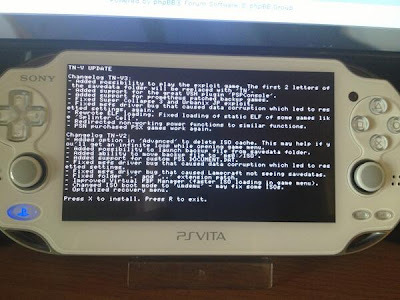 - Added support for the great VSH plugin ‘PSPConsole’. - Added support for Prometheus patched backup games. - Fixed Super Collapse 3 and Urbanix JP exploit. - Fixed msfs driver bug that caused data corruption which led to resetted settings, again. - Rewrote ELF loading. Fixed loading of static ELF of some games like ‘Splinter Cell’. - Redirected non-working power functions to similar functions. - PSN purchased PSX games work again.